The bookcases filled, the tabletops decorated, the walls adorned, the shelves artfully arranged. I like it all, enjoy it all and care for it all. Yet sometimes a feeling enters, quite quietly, a sort of a longing to escape from it all. Of wanting to give it up, almost all. To experience the simplicity, the emptiness, the barrenness almost. To be in a space that has all the room for stuff of life, yet is content with simply being. Unadorned, untouched. Balancing the simplicity of minimalism and simplicity of fullness - my ongoing struggle with designing my space, my life. 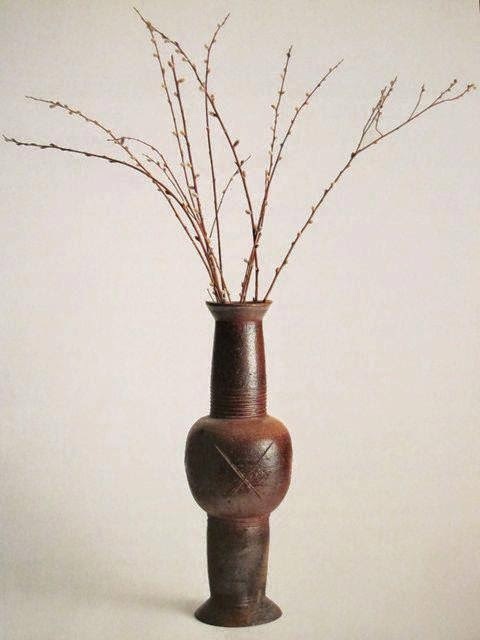 This post is inspired by the two pictures, shown above, of the two vases by Japanese American artist, Isamu Noguchi. I first saw these pictures a few years ago on the WWW, and since then I have simply loved the simplicity of these designs. 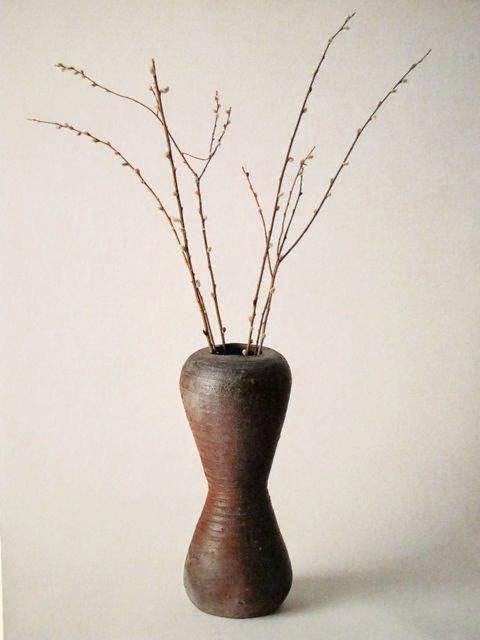 Noguchi designed these vases in 1952 and called each of these simply as "vase". Perfect. Simple. Timeless. To see the previous posts in this series "When a Picture Leads", click here.